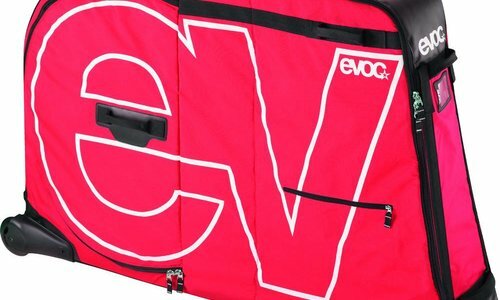 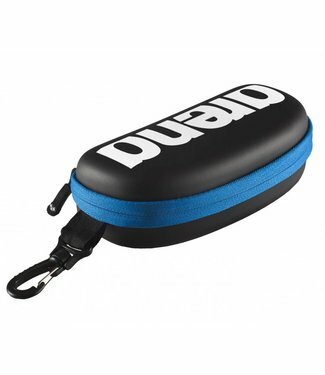 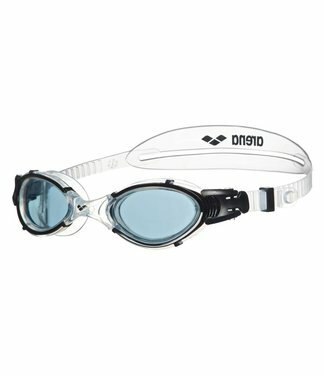 Luxury goggle case that ensures that the swimming goggles re.. 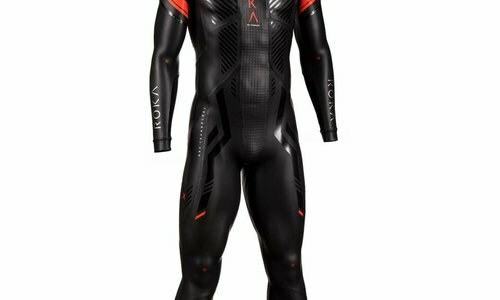 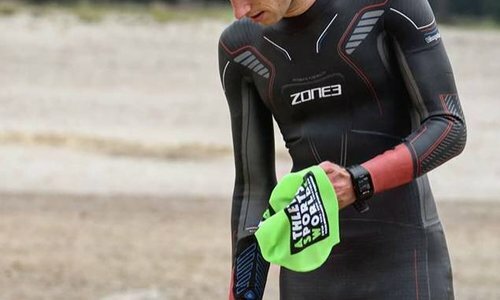 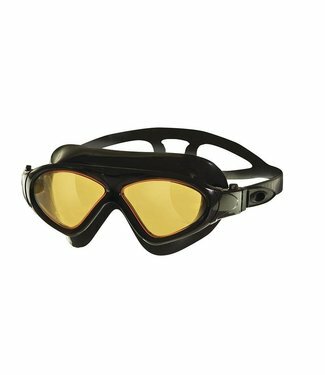 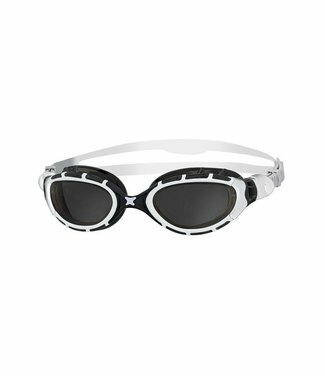 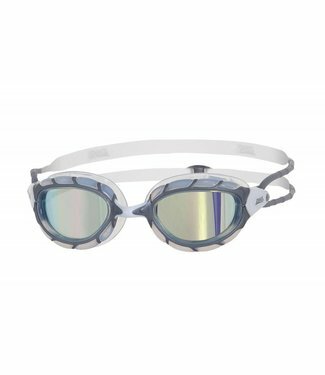 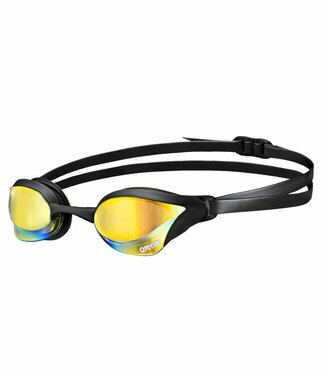 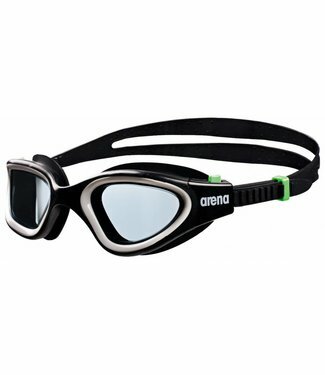 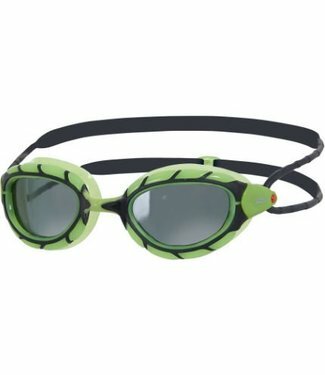 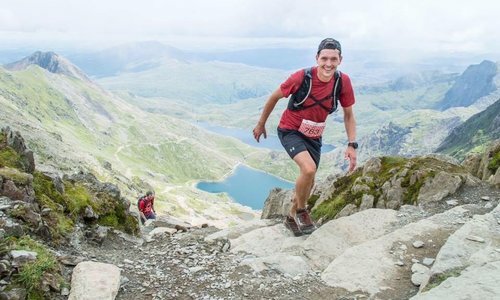 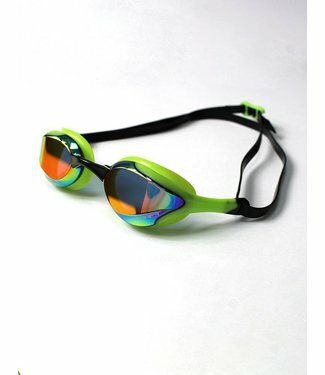 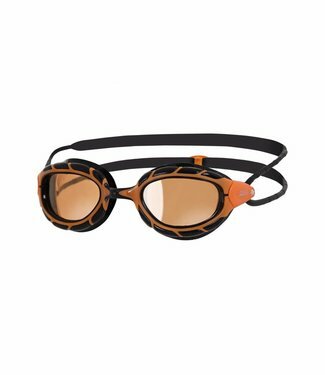 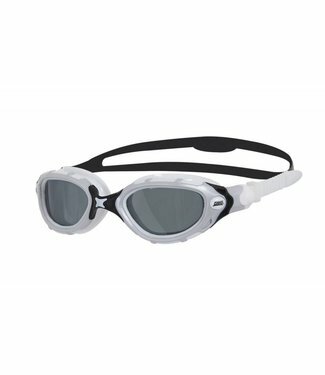 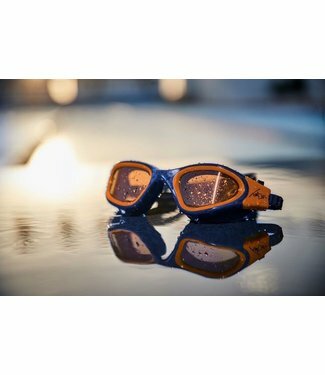 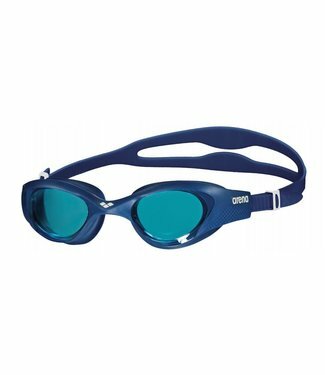 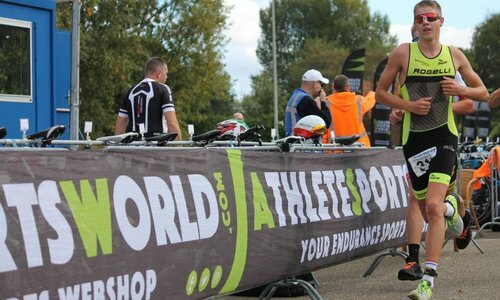 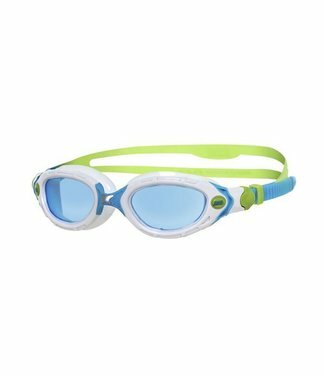 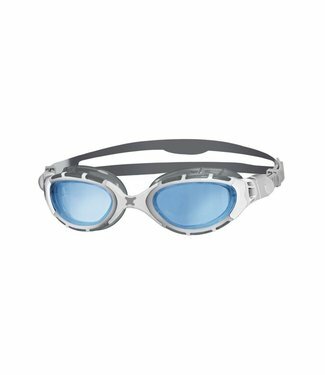 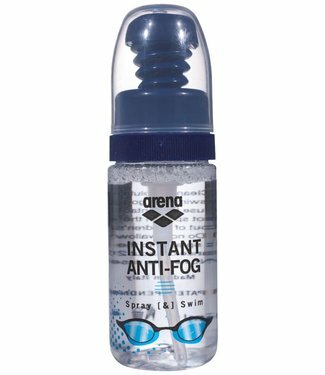 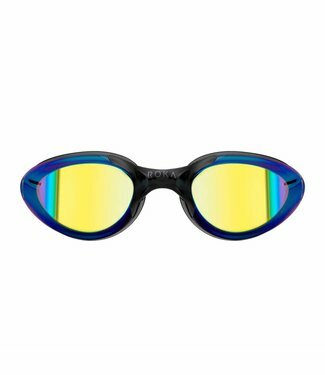 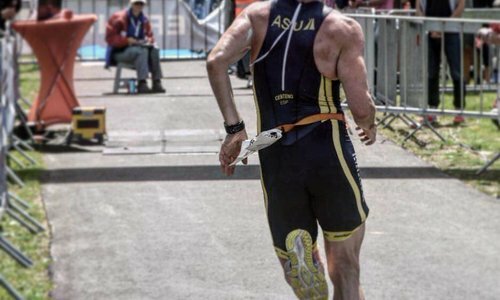 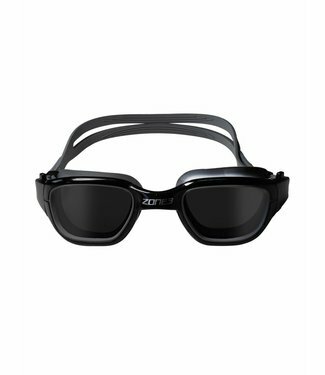 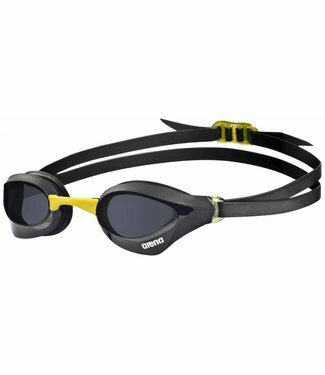 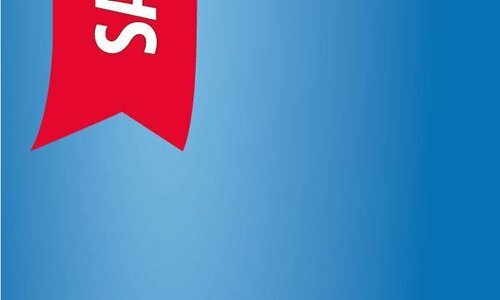 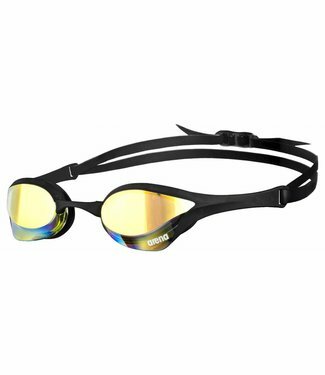 The new Arena goggles The One are comfortable, watertight an.. 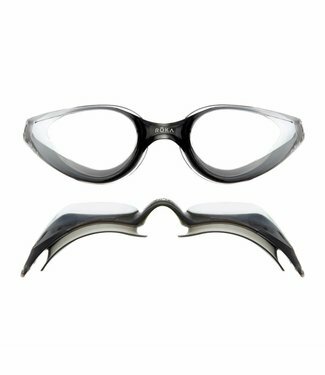 The Nimesis ladies glasses are specially designed to fit ove..
ROKA's F2 goggles offer an expanded view, enhanced comfort, .. 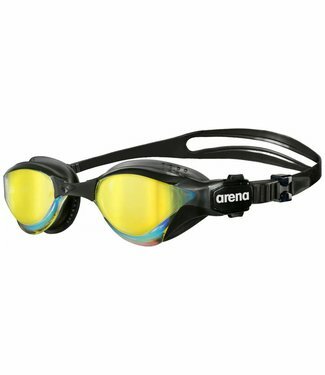 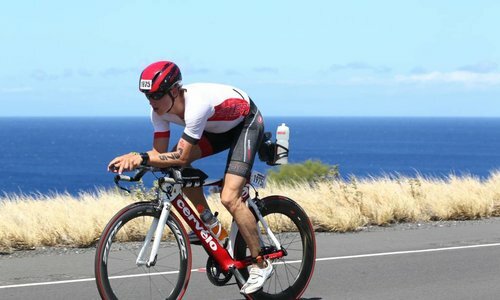 Most advanced racing goggles with mirrored lenses from Arena..